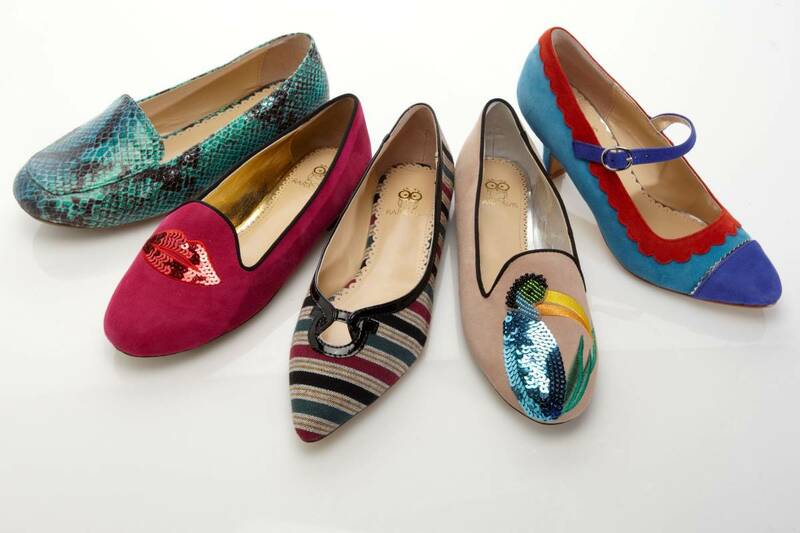 Iris Apfel, the major fashion icon and interior designer, with her clothing and accessories line in collaboration with many major brands on the way, has recently teamed up with MAC to launch a new line of make-up. Unsurprisingly Iris's MAC collaboration offers her style admirers a sprightly make-up palette that matches strong pinks, geshemstone-green, scarlet, along with dark-grey, blues and orange. 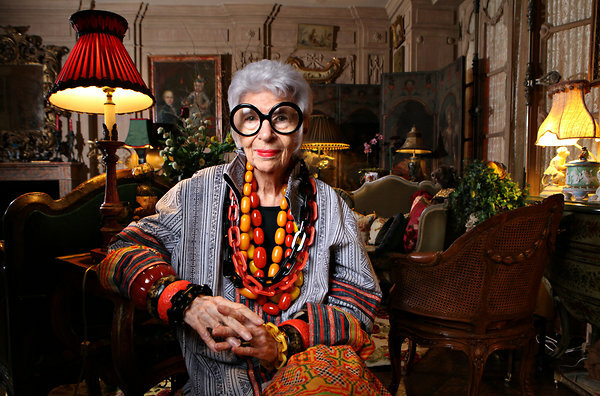 At 90 over, Iris may seem an eccentric, with her outstanding feathered coats, colourful clothing pieces, and bright chunky necklaces, and her iconic but essential oversized glasses, but it was truly her upbeat attitude that defines the humane side of her style. In a recent interview with New York Times, Iris shared her thoughts on how bearing the right attitudes is the key to living that stylish life.